Keyland Pawn Specials :: Repair Services! 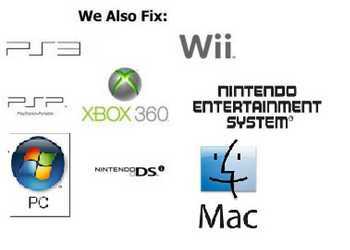 We Offer Video Game and PC Repairs! !